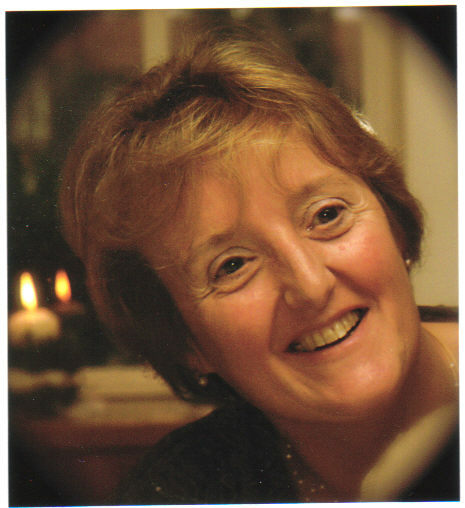 Delia Meehan has been the Conductor and Musical Director of the Chipperfield Choral Society since 1991. On completing her studies at the Royal Academy of Music, she returned to teach on the Junior Exhibitioners Course and also taught at Reading University, Royal Holloway College and the Haberdashers' Aske Boys' School in Elstree. Throughout her teaching career, Delia has worked in close association with several youth orchestras and wind bands and is currently the Senior Instrumental Tutor and Woodwind coach with the English Schools' Orchestra. A member of the panel of examiners for the Associated Board of the Royal Schools of Music for over twenty years, Delia has carried out out exams in Borneo, Malaysia, Hong Kong and Singapore. Delia's inspirational musical leadership of the Chipperfield Choral Society over the last 20 years has enabled the choir to grow from a small village choral society to a major and highly respected musical force in South West Hertfordshire with more than 100 members. The secret of this has been her unique style of musical leadership which encourages and motivates the choir to achieve a level of choral music-making of a very high standard.